One of the few tenants sharing the island with Heron Island Resort, the University of Queensland’s Heron Island Research Station is a world-class research and teaching centre. It is the largest island-based research station in the Southern Hemisphere with a rich history of research, even pre-dating its construction in 1951. The facility is utilised by over 60 institutions, domestic and international, as part of educational programs, workshops and of course as a base from which to conduct ground-breaking research. Heron Island Research Station Tour One of the most popular activities at Heron Island Resort, the Heron Island Research Station Tour is run by station staff, providing detailed insight into how the station operates and the research that is conducted there. 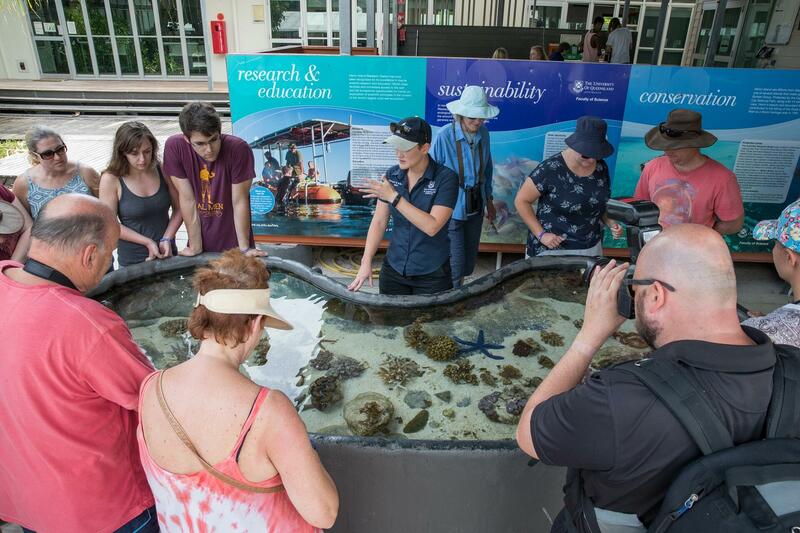 The tour also features a touch tank which allows you to get up close and personal with creatures you’ll see out on the reef and your tour guide will grant you access to restricted research areas. This tour is not offered daily. Please enquire at Resort Reception for tour cost and schedules.  Visit the Heron Island Research Station website to learn more about the facility prior to your stay.